Uptown Update: Wear Your Best Vintage Clothing To Vintage Garage This Sunday And Win Stuff! Wear Your Best Vintage Clothing To Vintage Garage This Sunday And Win Stuff! This Sunday is the fourth Vintage Garage of the season, and it sounds like a lot of fun. The themes are tiki, rockabilly (with a live band), and vintage clothing. Show up wearing your best vintage clothes and you may win Garage Bucks (good for purchases at the Vintage Garage) or a season pass, which will get you into the remaining shows (August, September, and October) for free. This Sunday is the first live band to play at the Garage. 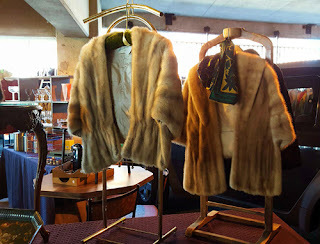 Enjoy the retro sounds of Rosie and the Rivets as you shop more than 100 vendors for treasures. They'll be playing hits from the 1950s and 1960s between 11am and 3pm. Vintage Garage is a perfect shopping environment. Enjoy the fresh air while being protected from the sun and the rain. The temps are always ten degrees cooler inside the parking structure. Vintage Garage takes place on the third Sunday of each month between spring and fall. Admission is five dollars, and it runs from 10am until 5pm. It all takes place in the parking garage at 5051 North Broadway, immediately north of Argyle Street. For more information, check out their website. 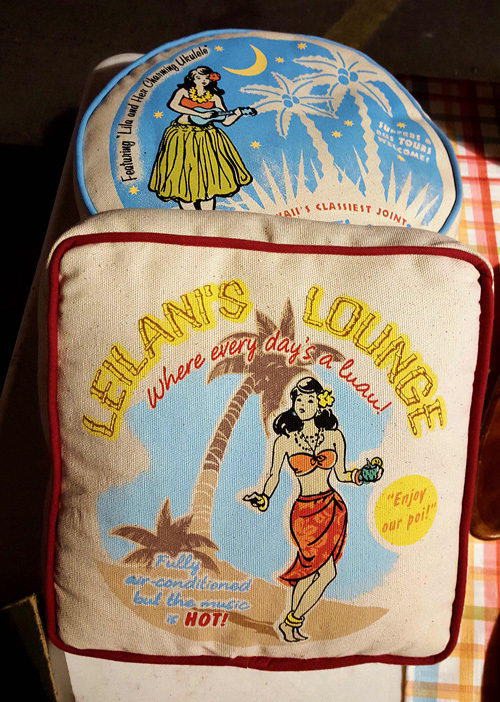 This is the best place for vintage shopping with a very cool atmosphere and unique stuff.